​Wheektown has only limited space available on the premises to house guinea pigs, so sometimes foster homes are necessary to ensure that they are safe and cared for. 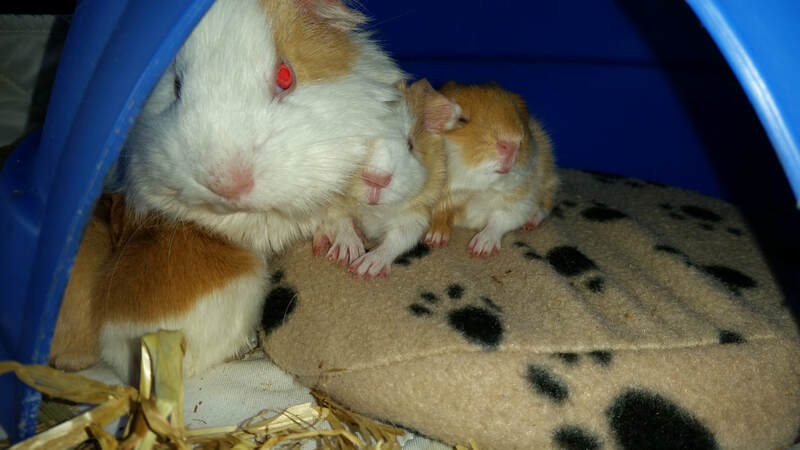 If you are in the west Melbourne area and you are interested in fostering guinea pigs while they wait for a forever home to be found, please fill out the form below and we will get back to you as soon as possible. This includes cigarettes, marijuana, and anything else involving smoke. Aerosols include deodorants, fly sprays, and perfumes. Wheektown's veterinarian is U-Vet in Werribee. Veterinary expenses from taking guinea pigs to there will be covered by Wheektown. Pregnancy watch is when we don't yet know if the guinea pig is pregnant or not. I declare that everything in this application form is true and correct. I have never engaged in any act of animal cruelty, including neglect, abuse, and hoarding.